The Year 11 Geography cohort has been studying the topic Biophysical Interactions which involved students investigating the nature and functioning of the four spheres in an Alpine Environment. 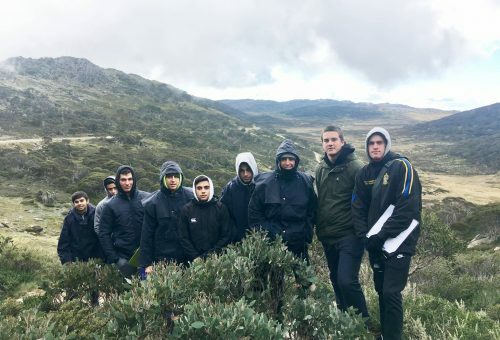 For our case study, we were fortunate enough to visit Kosciuszko National Park. The first day involved a field study of the mountain ecosystem, human impacts and management of Kosciuszko National Park. On the second day we experienced a dramatic change in weather of -2 degrees as we went for a walk through the Kosciuszko Alpine Area to explore the interaction of the four spheres in the Alpine Environment of Kosciuszko. The field trip enhanced students knowledge about the sensitivity of such fragile ecosystems.